Day trading is difficult. The path is fraught with risk. But a pot of gold awaits those who learn their lessons well. 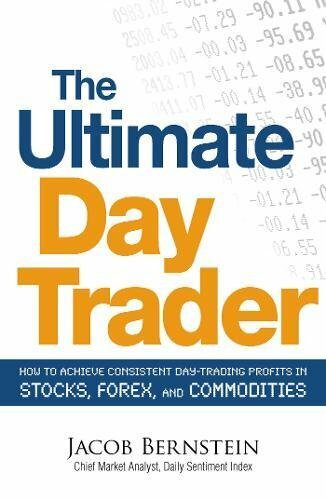 After four decades in the markets as a trader, analyst, author, educator, and system developer, Jacob Bernstein sets down a comprehensive guide to the art of day trading. With this book, readers will have the complete guide they need to profit from this risky but exciting field. Trading profits are just a day away. If you have any questions about this product by Bernstein, Jacob, contact us by completing and submitting the form below. If you are looking for a specif part number, please include it with your message.